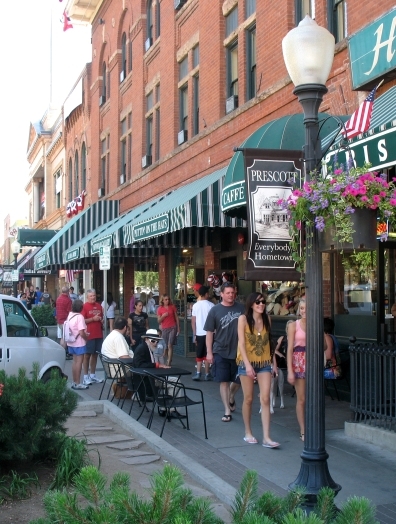 Just 90 miles north of the Valley is Arizona’s “Christmas City”, Prescott. Start a family tradition by visiting the World’s Largest Gingerbread Village at the Prescott Resort and Conference Center, through January 1st. 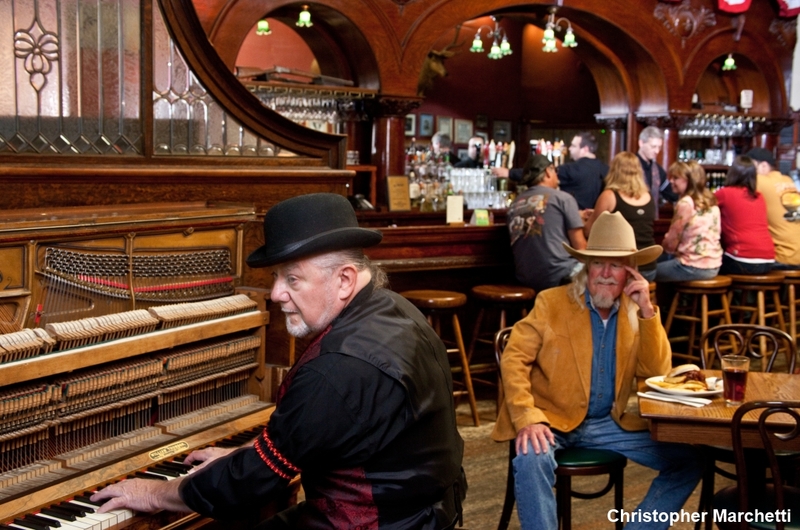 Make sure to visit the infamous Whiskey Row, the vibrant center of the downtown square with old western saloons and art shops. If you’re like me, the thought of shopping this time of year is not fun. However, you will find less crowds and a better shopping experience if you go local! 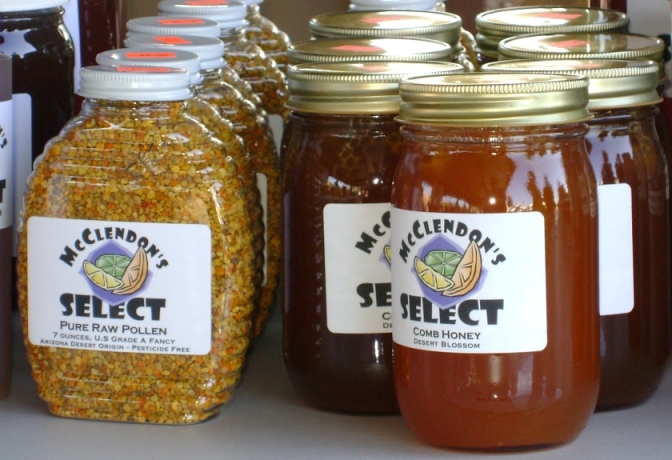 At the Scottsdale Old Town Farmer’s Market, every Saturday morning you’ll find plenty of ready-to-wrap seasonal specialties like jams and mustards, plus gardening items like the beautiful Monarch planting boxes that are perfect for growing your own fresh herbs and veggies!